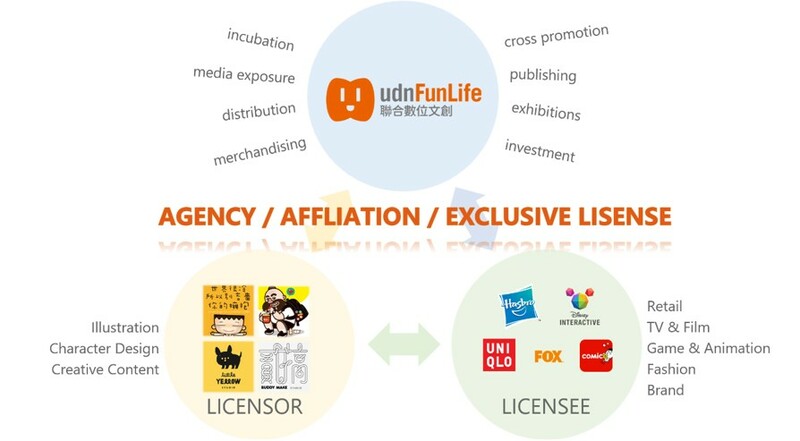 udnFunLife is established in October 2016 by integrating four divisions under UDN group, including udn Events, udn Tickets, udn Design, and IP licensing center. 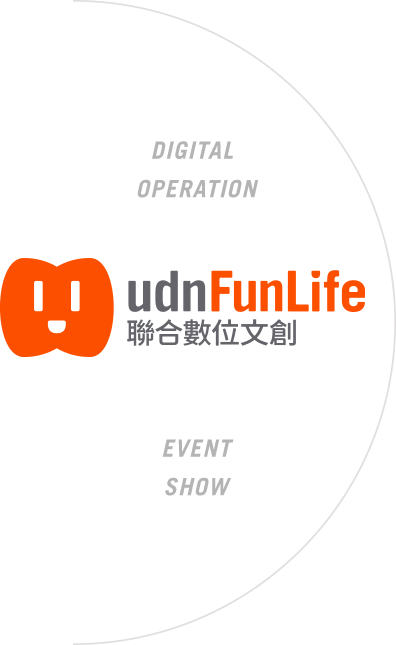 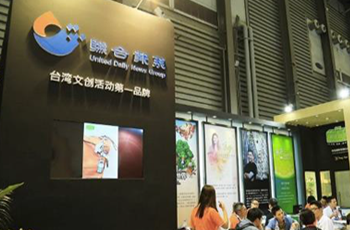 With UDN’s solid track records in event & performance, EC platform, ticket service, udnFunLife aims to connect Taiwan & the World together with cultural & creative contents. 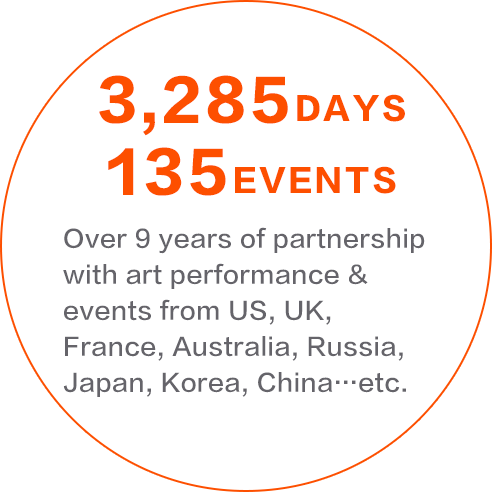 As a platform for global cultural & art performances, udn Events has been introducing various events into Taiwan since July 2008. 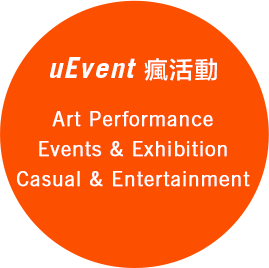 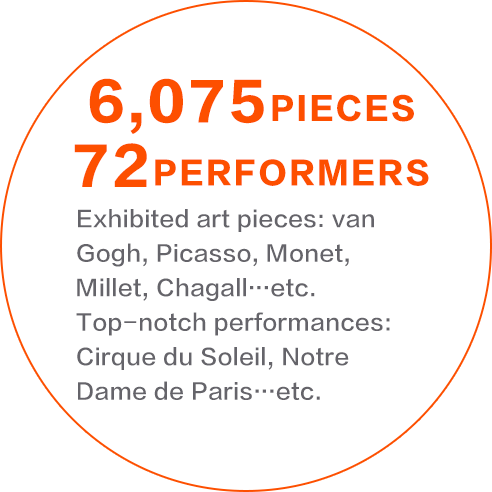 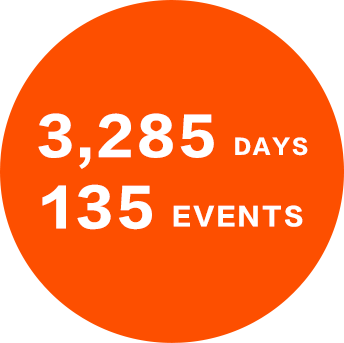 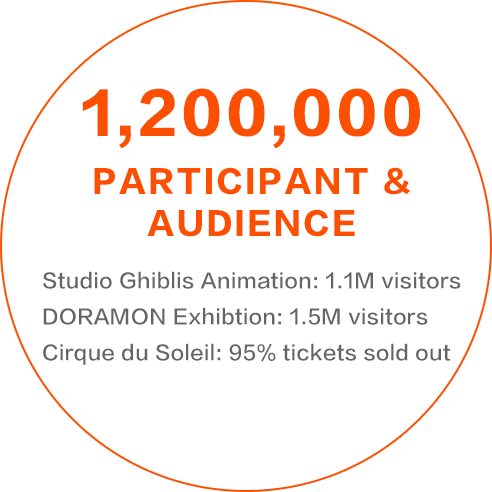 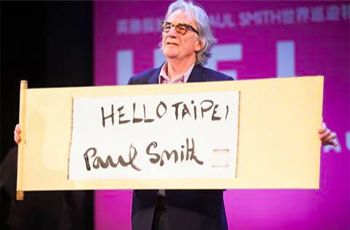 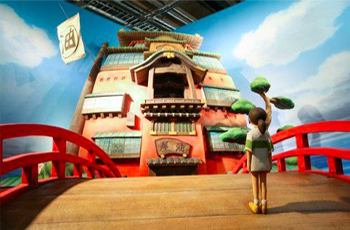 With decades of experiences, udn Events now hosts over 400 event sessions around Taiwan, track records includes: Wiener Ring-Ensemble, Vincent van Gogh, Monet: Landscapse of Mind, Cirque du Soleil, Notre Dame de Paris , Le Petit Prince, Disney: Celebrating 90 years of Dreams, The World of Studio Ghiblis Animation…etc. 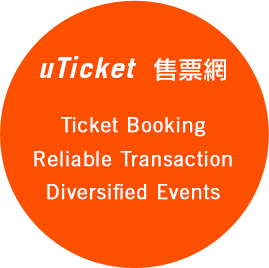 To provide safe & convenient ticket service on all devices, udn Tickets has completed system upgrade in 2014 Q1 with udn Events & online payment team. 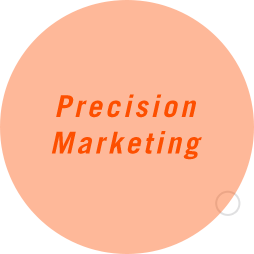 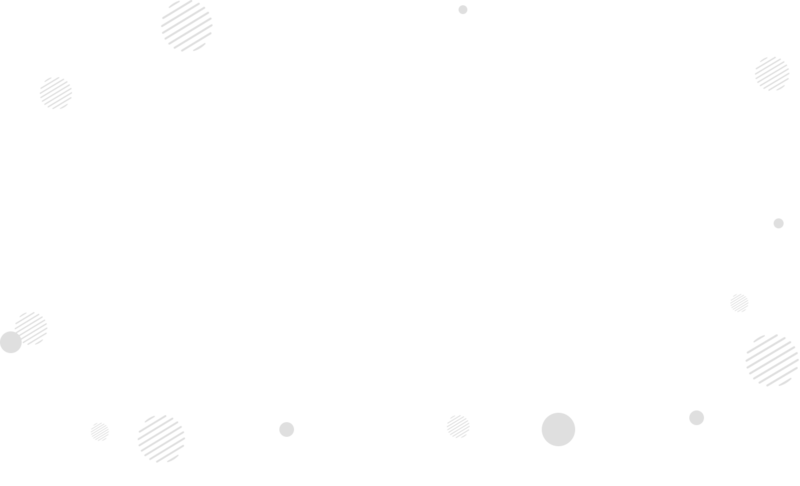 Users could find clear event information, multiple payment methods, and tickets pick-up options across all devices anytime. 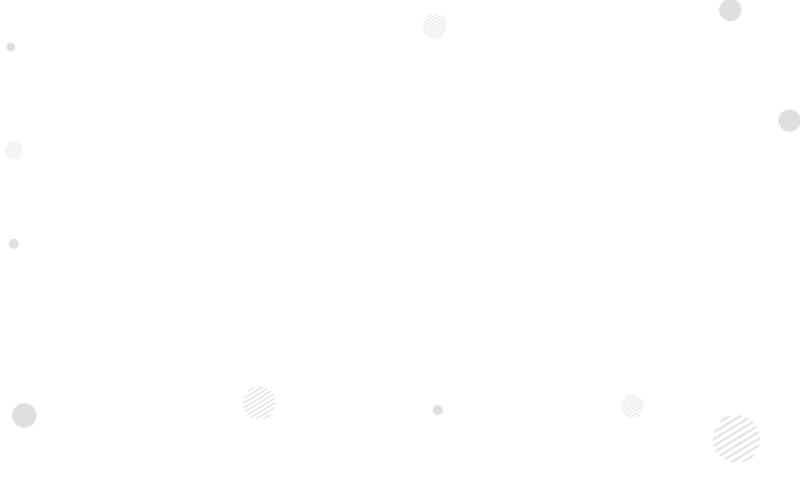 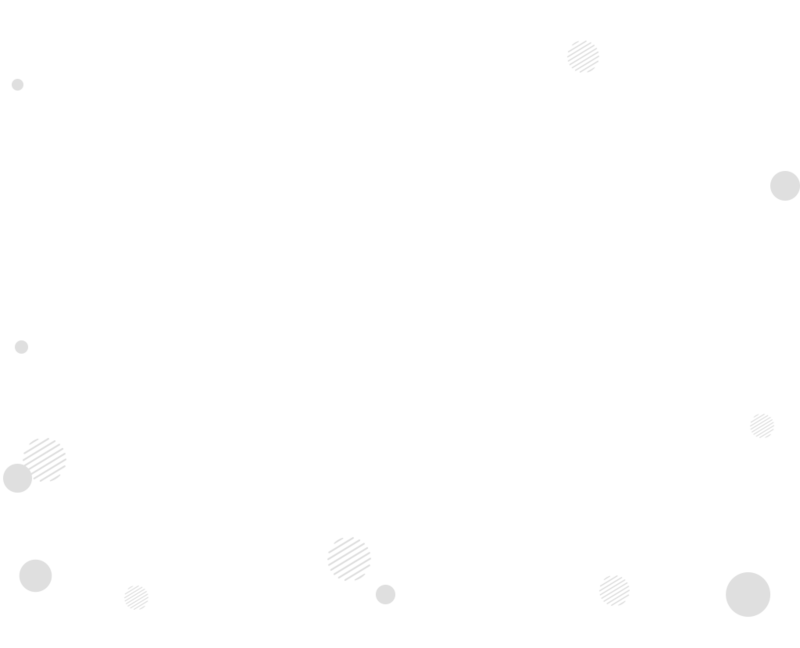 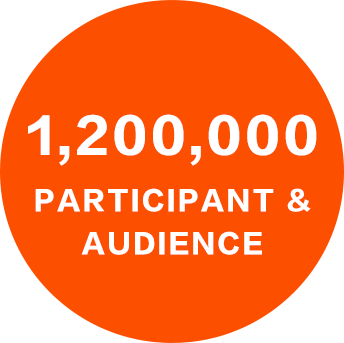 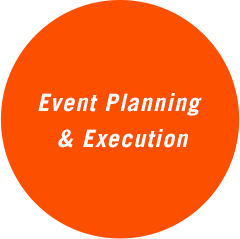 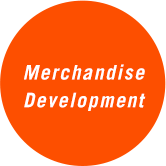 For event host & organizer, the precision marketing & data analysis service boost sales & reach out to wider audience. 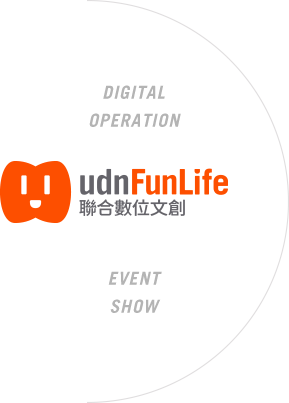 With this one-stop ticket service, udn Tickets help you to explore the world through all types of events. udnDesign is the first EC platform that integrates media, design brands, and online shopping together, providing Taiwan consumers lifestyle boutique and premium items. 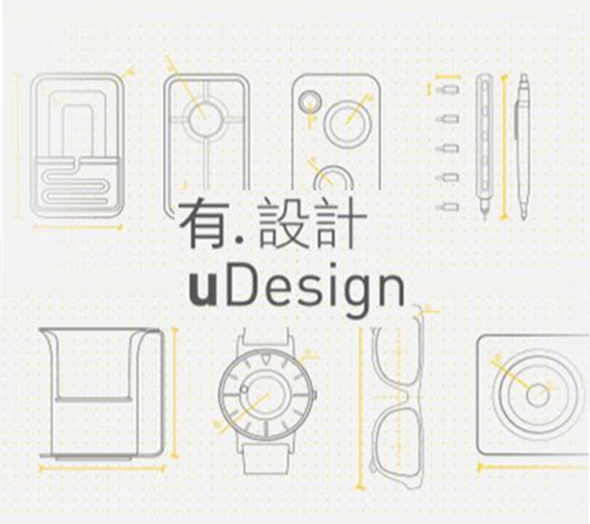 Through the in-depth coverage on design trends, and the wide selection of goods from all around the world, udnDesign serve as a tool for you to design your life. 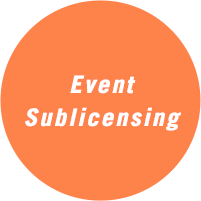 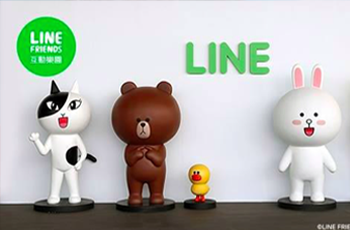 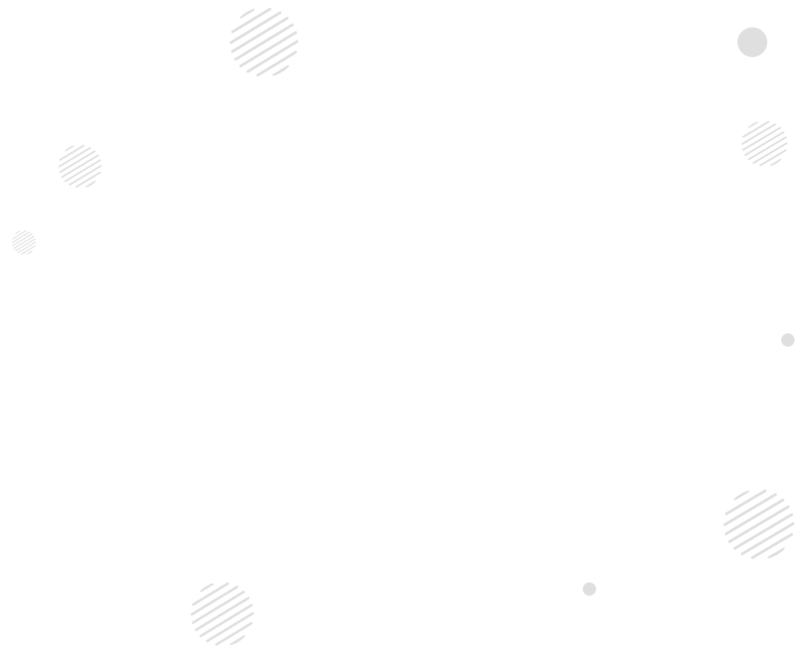 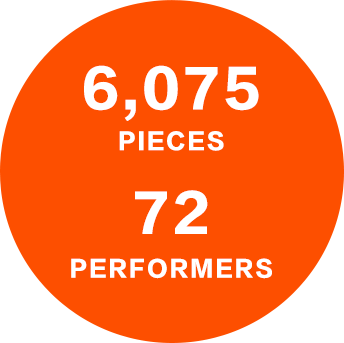 IP Licensing Center utilizes group resource to provide artist & graphic brands cultivation and market strategy suggestions. 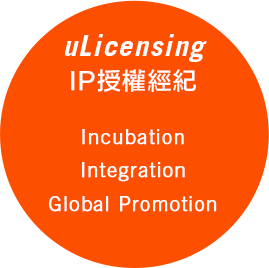 Not only a formal member of LIMA, udnFunLife IP Licensing Center is also the execution unit for 2017 Fresh Taiwan project hosted by ministry of Culture. 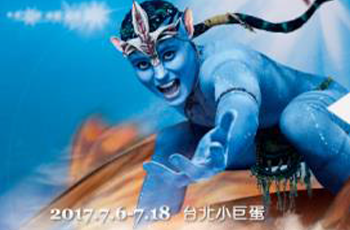 服務條款 | 隱私權聲明 22161 新北市汐止區大同路一段369號 TEL:＋886-2-8692-5588 Copyright © udnFunLife. All Rights Reserved.